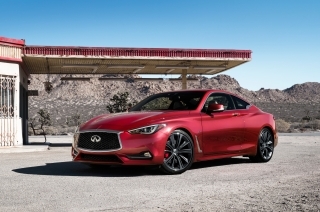 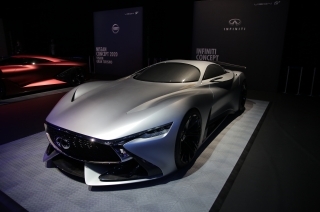 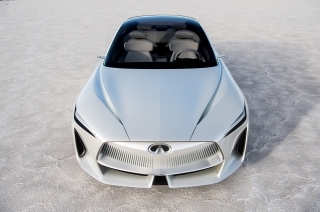 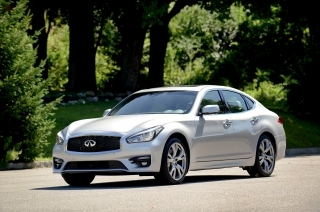 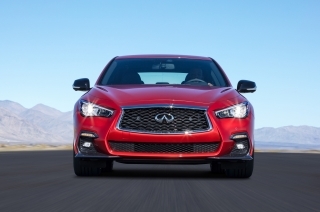 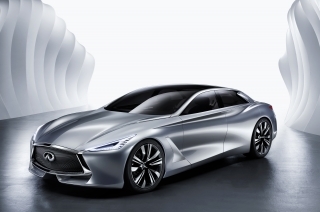 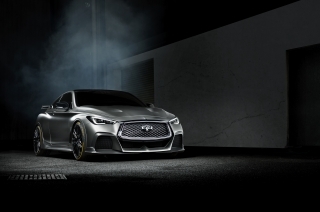 DETROIT (January 16, 2018) INFINITI Motor Company will introduce new vehicles with electrified powertrains from 2021, said Nissan Chief Executive Officer Hiroto Saikawa, at the Automotive News World Congress today. 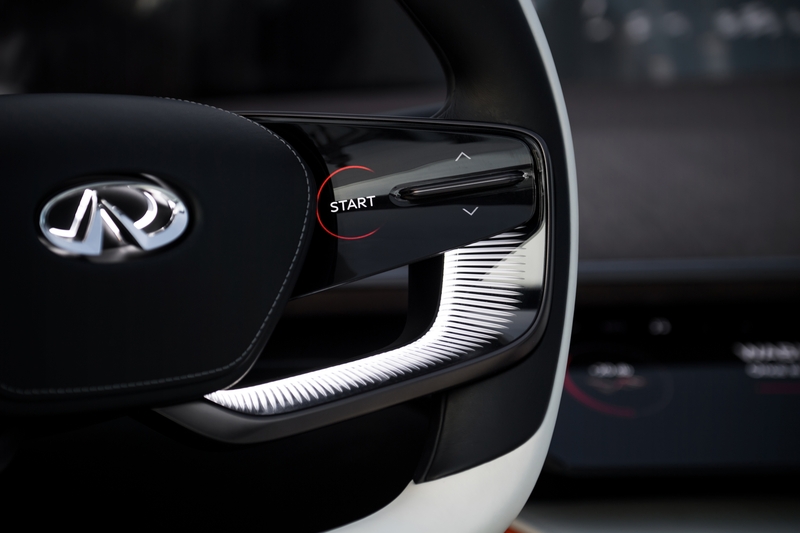 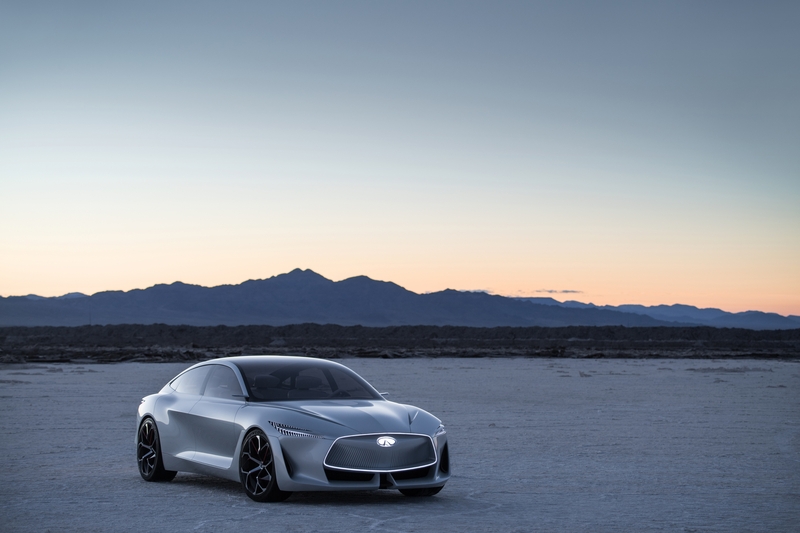 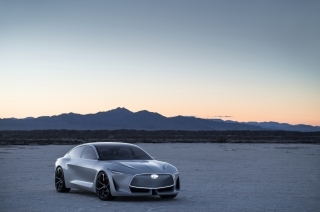 Customers can expect beautifully-designed vehicles, like the Q Inspiration concept shown in Detroit, with a whole new level of electrified driving performance as an evolution of INFINITI’s current powertrains. 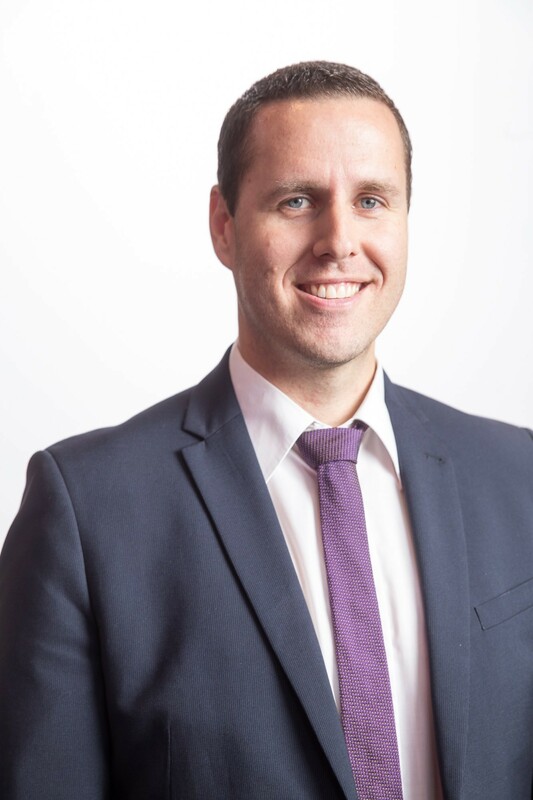 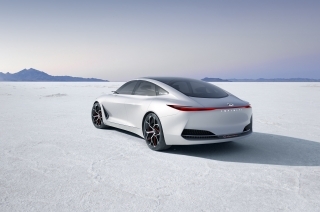 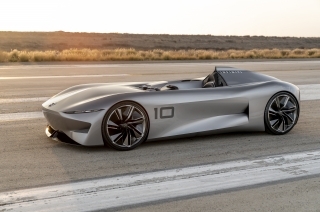 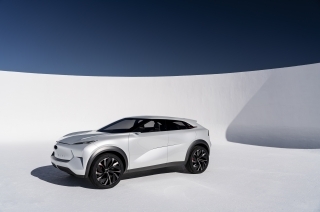 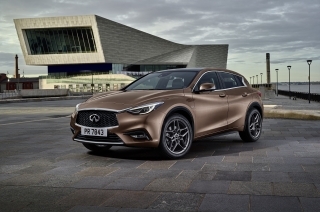 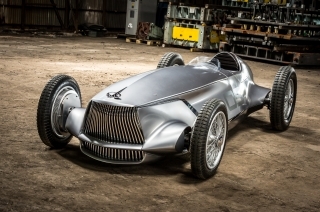 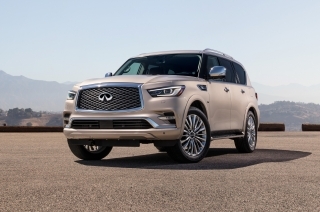 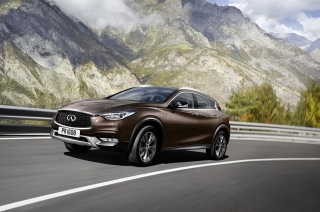 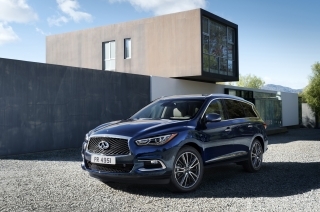 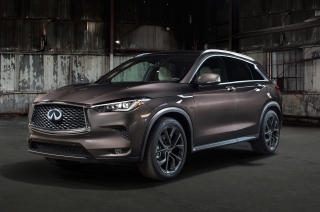 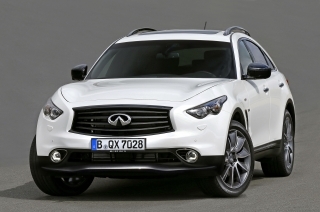 INFINITI will offer a mix of pure electric vehicles (EV) and e-POWER vehicles – demonstrating the full range of low emission vehicle technology available to INFINITI as the premium brand of Nissan Motor Company. INFINITI’s proprietary e-POWER technology features a small gasoline engine that charges a high-output battery, eliminating the need for an external charging source, providing the convenience of re-fueling with petrol, while offering the same driving experience as a pure EV.